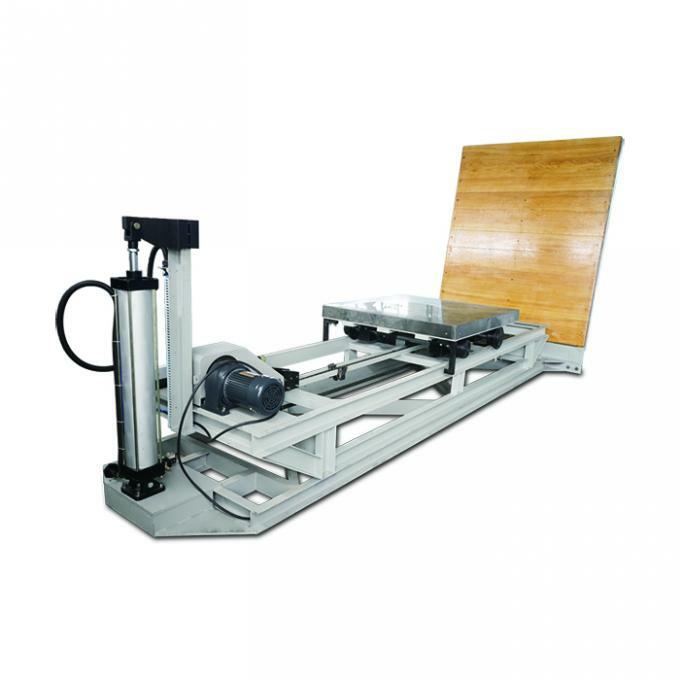 The inclined impact tester is simulated the impact strength of packaging in the real circumstance of transportation, for example, the transportation of goods. 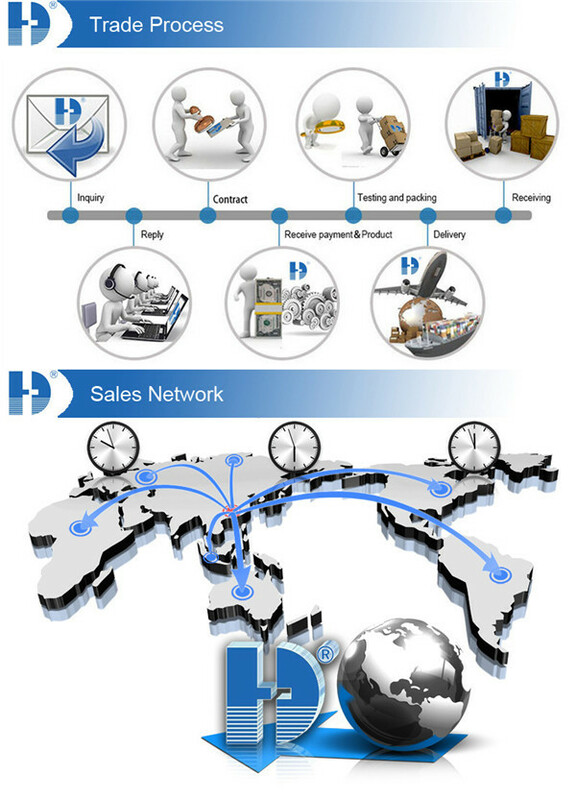 This product is applied to the scientific research institutions, colleges, packaging technique test centers, packaging material manufacturers and foreign trade or transportation departments. 1. Flexible positioning and electric trolley. It is easy to fix and achieve the changeable value of speed. 2. 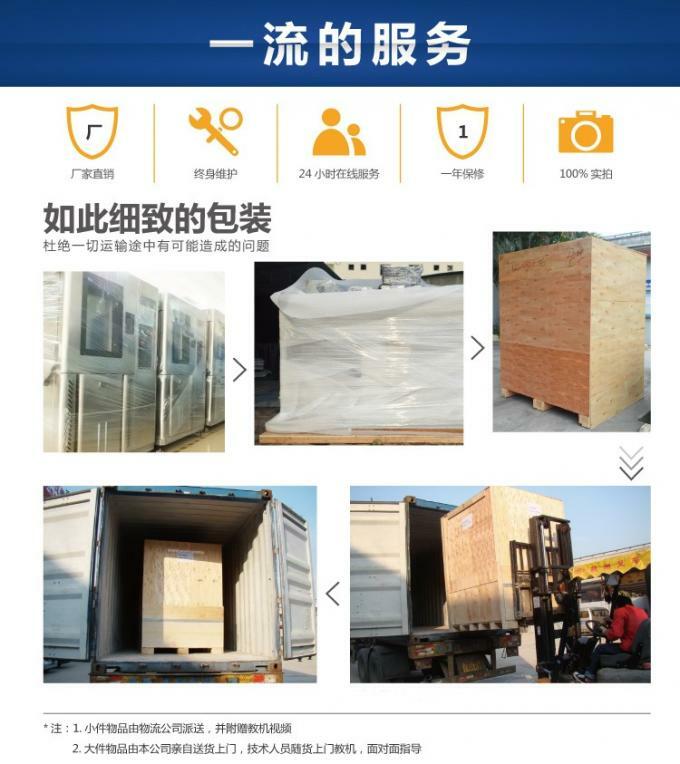 The height of trolley is relatively low so that is easy to fix the specimen; the strong impact resistance board can guarantee the fastness of the structure. 3. The trolley can be adjusted to be horizontal in order to fix the specimen for customer. 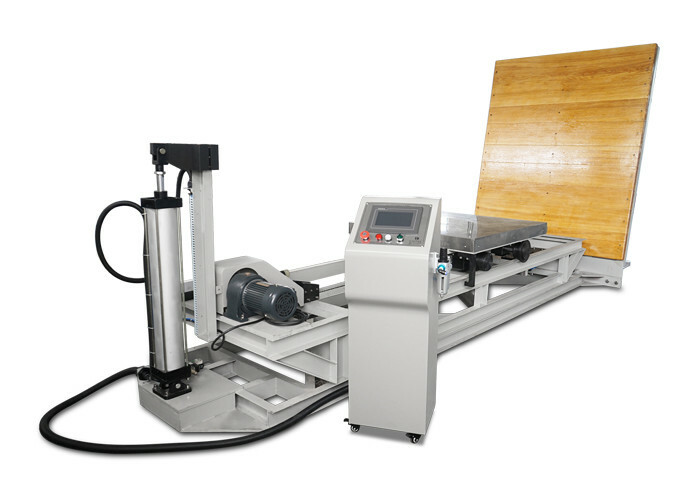 The angle adjustment is driven by air cylinder which is flexible and convenient. 4. 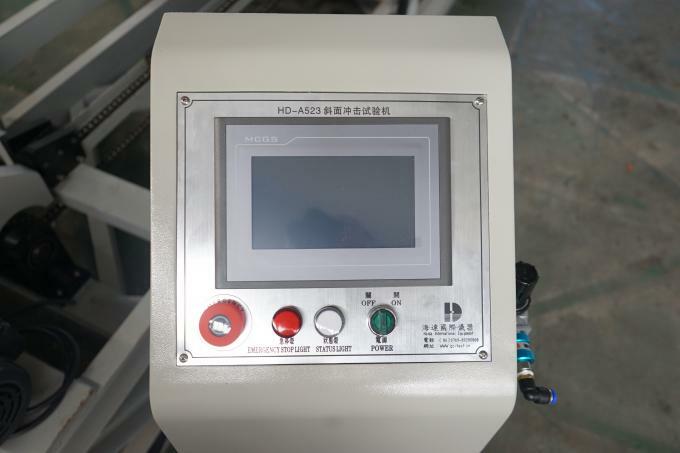 In order to keep the test staff completely safe, the tester is with remote control function. 5. Before testing, the customer only needs to fix the tester on the ground when stalling it, no other complicated operation. 8. Speeder: set the different frequency to change the impact velocity.